About Us – Hood River Shelter Services. The Hood River Shelter began to fill a critical need in the Gorge community. 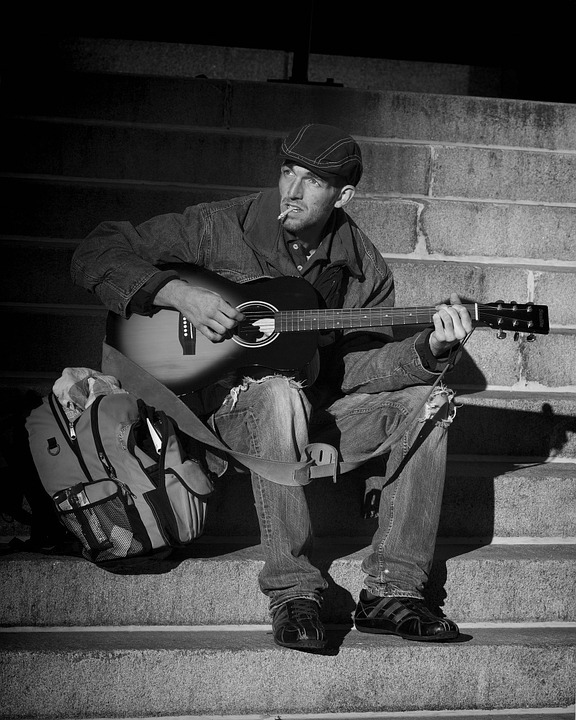 In 2009, a Hood River resident without a home died on the streets from exposure. The then-pastor of Hood River Valley Christian Church brought together a community of people who each declared not in my town will people be dying of hypothermia on the streets of Hood River and the Hood River Warming Shelter (now Hood River Shelter Services) was born. HRSS has run exclusively on volunteers from 2010-2017 and is now in its 8th operating season. HRSS is the only homeless shelter in Hood River County. Beyond winter shelter we aim to provide the essential services that our guests need. We currently offer healthy meals, clean laundry, fresh clothes, warm showers, bus passes, a medical physician, and other care and social services referrals. We serve our guests and the great and greater Gorge community and we are very open to adding additional services and connections as we are able. 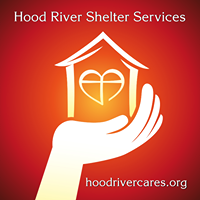 If you have opportunities to connect with the Shelter please contact us at info@hoodrivercares.org.